Dry or chapped lips is a common problem that can be unattractive and painful. There is plenty of commercial products out there for chapped lips, however you can save money and get relief easily with home remedies for dry lips. 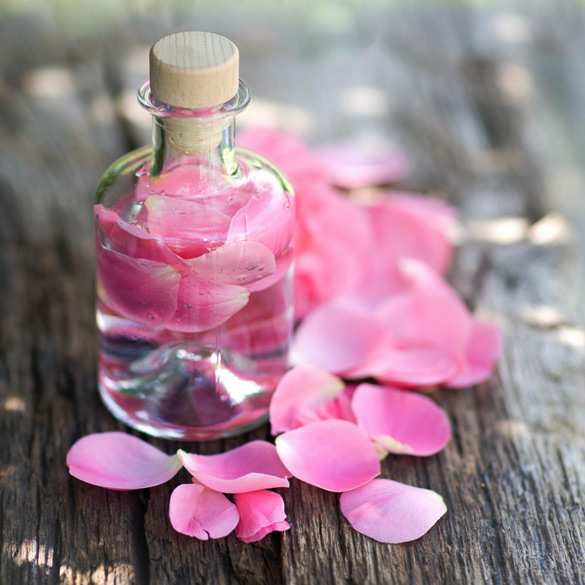 Rose water or honey - This is a remedy which will help to prevent cracks on your lips and act as a great moisturizer. Green tea bag - This is one of the best home remedies for dry lips and alsothe oldest home remedy which many follow. 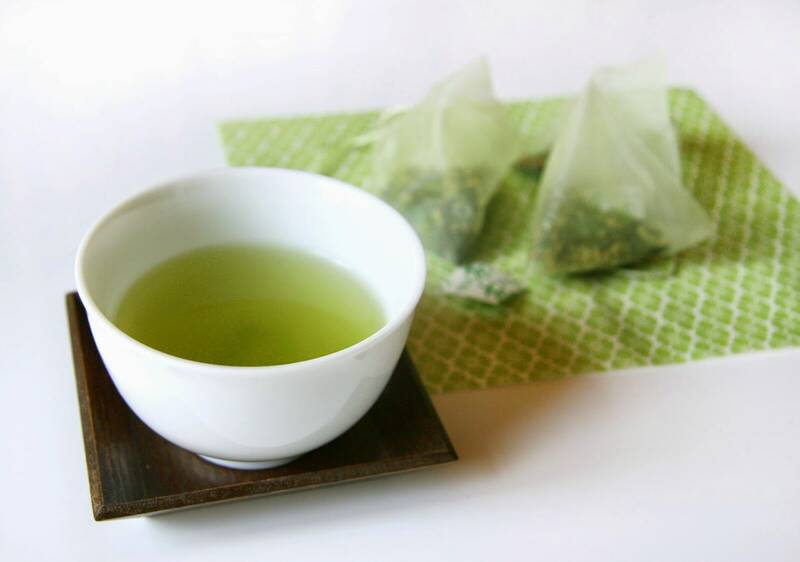 The wet green tea bag can effectively moisturize your dry lips. 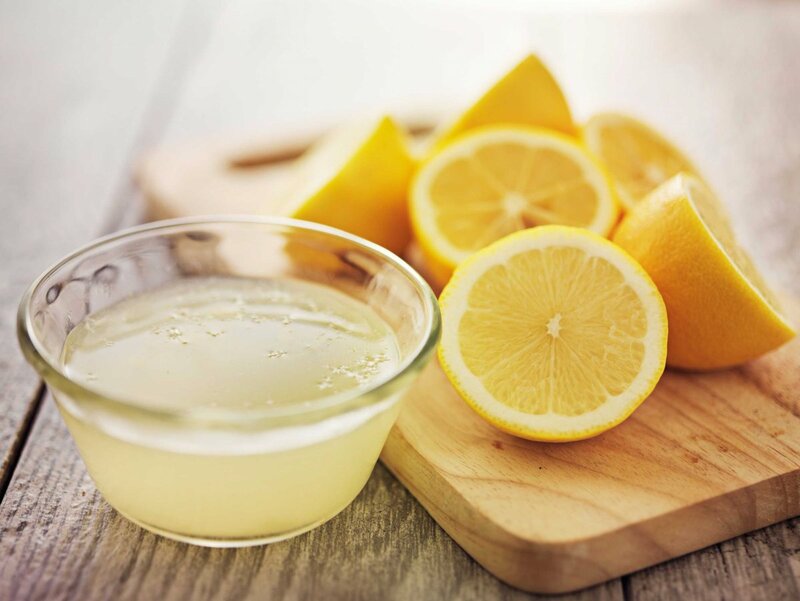 Lemon juice - This home remedy will stop the aging of skin. 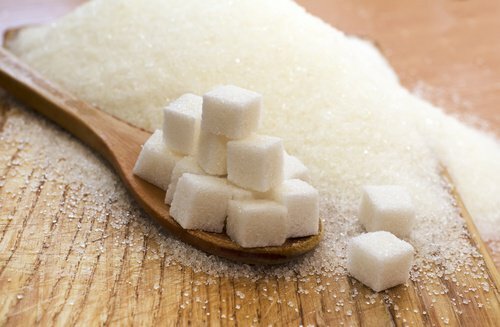 It will help to nourish the sensitive skin on your lips, which results in softer and smoother lips. 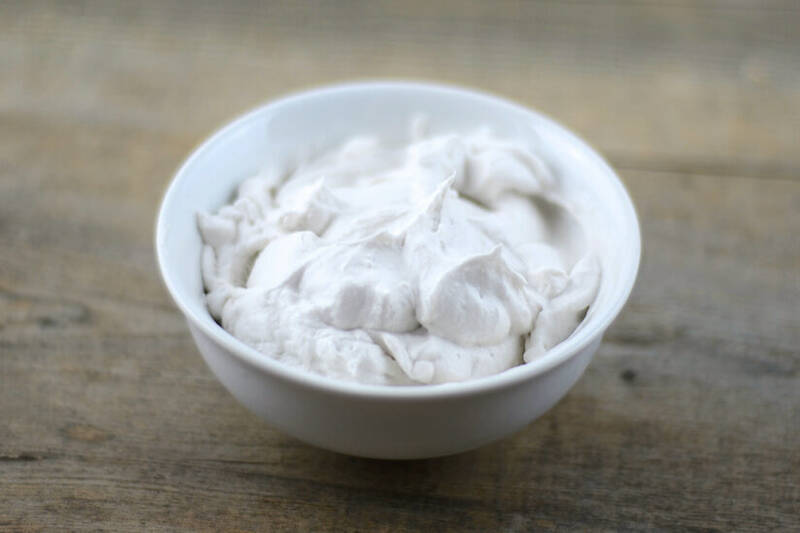 Milk cream - This remedy has a high content of fat that helps your lips to be moisturized naturally. 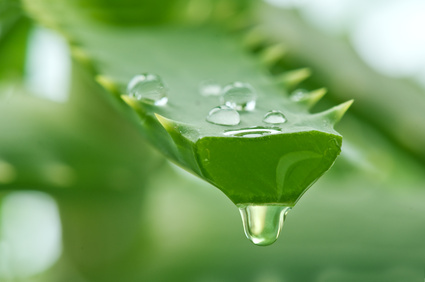 Aloe Vera - As a natural moisturizer, aloe vera has anti-inflammatory properties that help to heal the pain by soothing it. 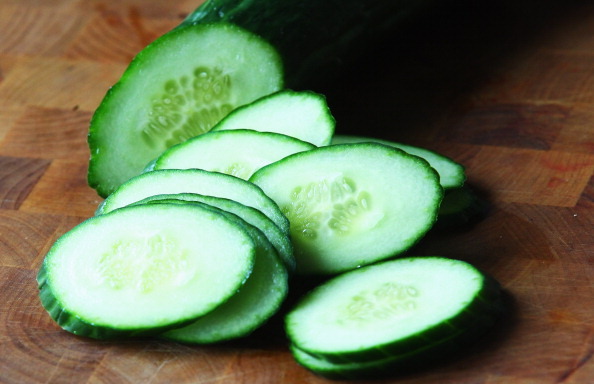 Cucumber - Home remedies for dry lips include cucumbers which can fight chapped lips to make them smooth again. 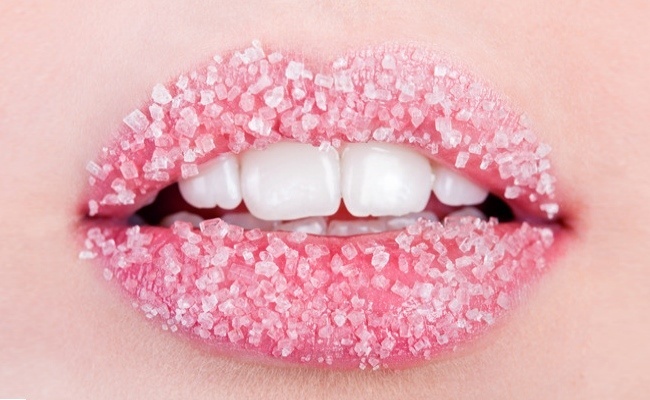 Sugar - Sugar exfoliates the dead cells on your chapped lips, plus helps to restore the natural softness. Want to try some other skin remedies too? Have you heard of facial yoga?